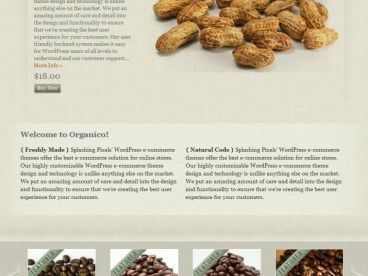 Cartsy is a simple but stylish ecommerce WordPress theme. 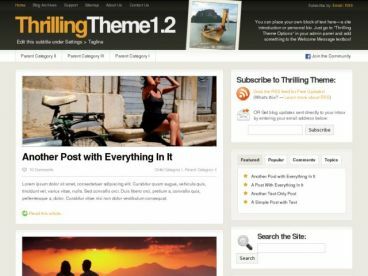 The theme is powered by WooCommerce – the most popular ecommerce plugin for WordPress so you can sell any type of product you like from physical to digital products. 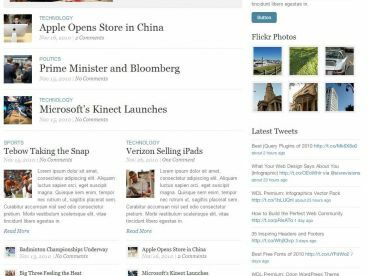 Cartsy is mobile friendly with a responsive design that will automatically adapt to display nicely on any device. It also has a really nice mobile navigation menu.